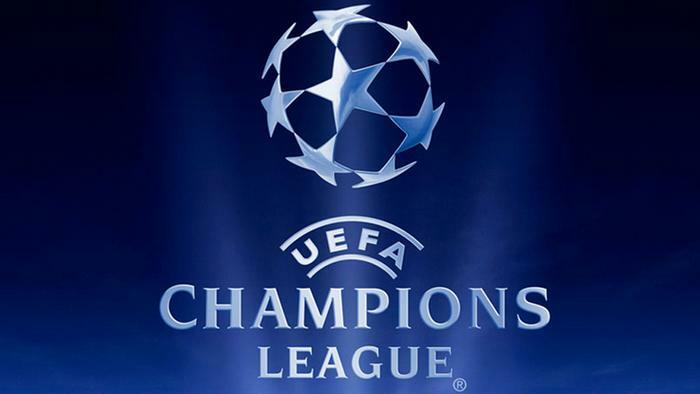 Tuesday night was lit for football fans all over the globe, as the UEFA Champions League returned to everyone's television screens and it was really a flurry of goals for all the top clubs. Chelsea thrashed Qarabag FK 6-0 at Stamford Bridge through goals from Pedro, Batshuayi, Bakayoko, Azpilicueta and goal of the night by new signing - Zappacosta. The win leaves Chelsea top of Group C with Atletico Madrid, their opponents on September 27, held at Roma. 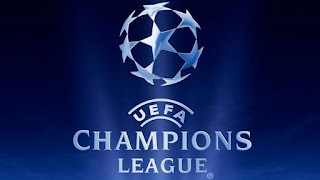 PSG, brewing with confidence and a front line loaded with Edison Cavani, record signing Neymar, and Kylian Mbappe, demolished Scottish giants, Celtic 5-0, a win which will surely put alk the Champions League top guns on alert as to PSG's credibility to win the European club cup this season. Barca, clearly showed no signs of missing Neymar, as star-man Lionel Messi, for the first time in his career scored against Juventus legend, Gianluigi Buffon, in a massive 3-0 win that puts them in great shape, ahead of their next match. That wasn't all, Romelu Lukaku and Marcus Rashford of Man U scored their first Champions league goal of their career in an emphatic 3-0 win over Swiss side, Basel- the same scoreline Bayern Munich used in beating Anderlecht. The Champions League fever continues, Wednesday night!